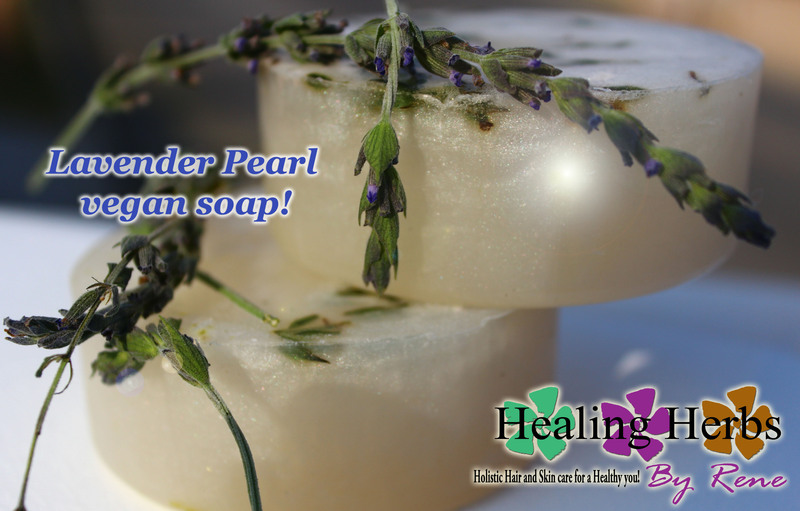 Lavender is known for its relaxing, soothing, mood-boosting and anti-fungal properties. This wonderful plant also has many other uses. Discover 10 uses for lavender for a relaxing, clean home. Next Next post: Sacred White Sage!